Feng Shui Yellow Spring Sha Qi is a term borrowed from traditional Chinese Culture. Yellow Spring (黃泉), In Chinese traditional culture means the land of dead. The place we all go after dead. When a well is bored deep down into the ground, initially yellow water flows out. It becomes yellow spring. After someone passed away, they were buried underground. Yellow Spring is used describe the land of dead or the Hell. Yellow Spring is a term using In Feng Shui too. It means in some instances or certain feng shui configurations can create or activate the Yellow Spring Sha. The main effect of the Yellow Spring Sha relates health issues, life and dead. Depends on the location and its element of the Yellow Spring Sha Qi, it can be mapped with the five elements of our body. In addition, it also relates to certain animal signs of the occupants of the house. There are two types of Feng Shui Yellow Spring Sha Qi. The Saving the Poor Yellow Spring Sheng Qi. The Killing Yellow Spring Sha Qi was written in to a poem for easy remembering. Sitting or facing Geng or Ding, Kun water is the Yellow Spring Sha Qi. Sitting or Facing Xin or Ren, the Qian Water is the Yellow Spring Sha Qi. There is the Saving the Poor Yellow Spring Sheng Qi. It means if the Feng Shui Yellow Spring Sheng Qi implement correctly, it brings in wealth in a very short time. The Saving the Poor Yellow Spring Sheng Qi configuration also written into a poem. In the Yuen Gua San Yuen System, There is also the Branch Yellow Spring Sha Qi. If there are Branch and Stem Yellow Spring Sha overlap together, it creates DOUBLE Yellow Spring Sha Qi. This can be extremely bad for the occupants of the house. There is also the Real and Fake Yellow Spring Sha Qi. 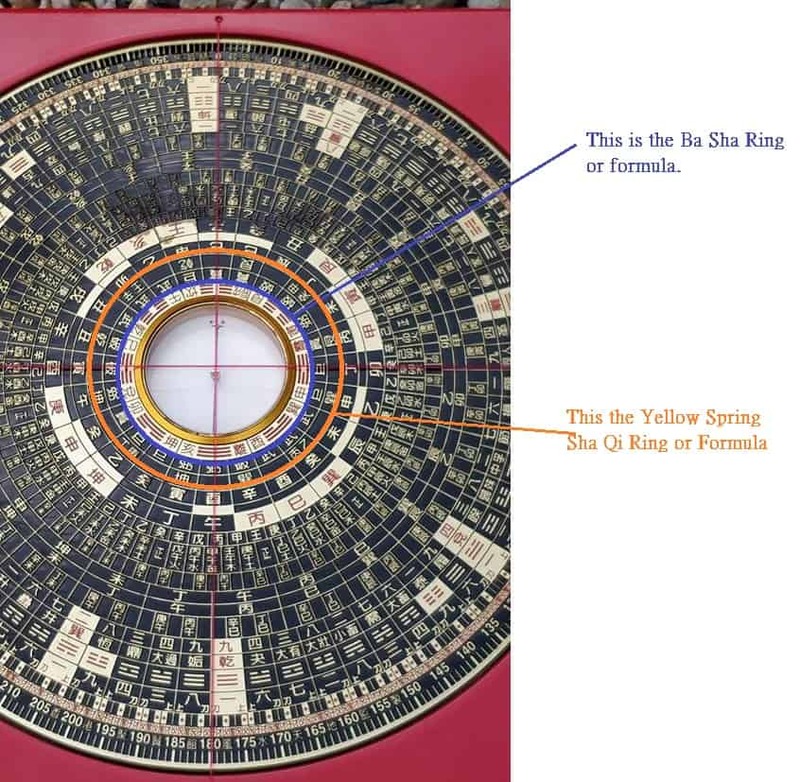 Some Feng Shui Compassed has built in the Feng Shui Yellow Spring Sha Qi Formula. This is my compass. it has built in Ba Sha formula. If you like to know more, you come and learn my feng shui System. 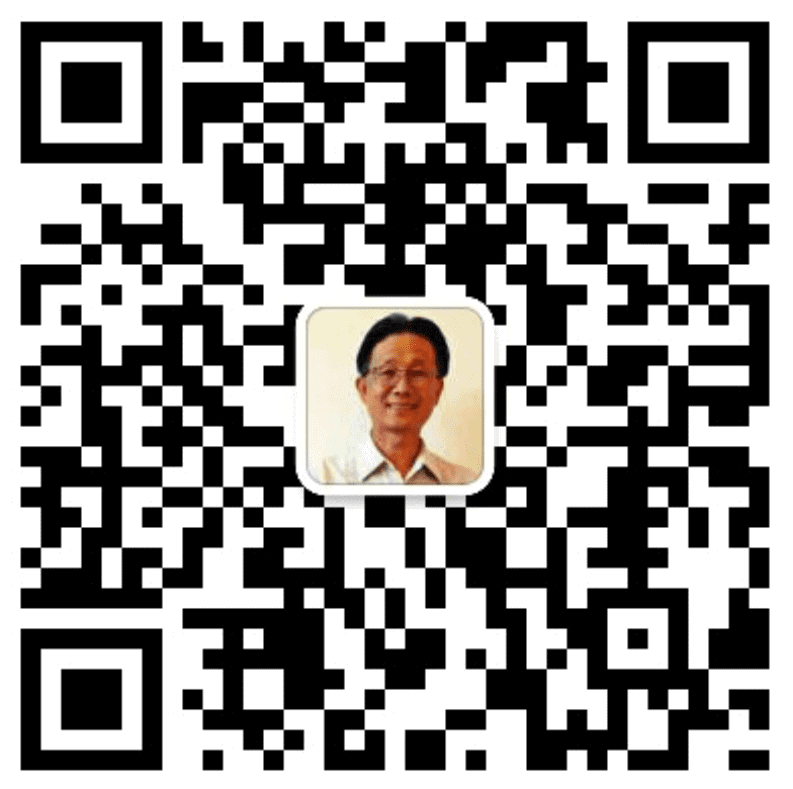 I will show you the difference between the Killing Yellow Spring Sha Qi and the saving the poor Yellow Spring Sheng Qi. Melbourne Feng Shui Consultant and Chinese Astrology Bazi Fortune Teller Edgar Lok Tin Yung has been using Traditional Chinese Feng Shui and Chinese Astrology to assist the Chinese community in Melbourne Australia since 2000. Edgar has been regularly contributing Feng Shui and Chinese Astrology articles to two Melbourne Chinese weekly magazines since 2003. Over the years, Edgar Lok Tin Yung had Feng Shui for clients from small business to large corporations, also on residential and commercial projects. We are due to catch up again! Our office has gone through some significant growth in the last 12 months which is excellent, but we are outgrowing our current space. I would like you to have another look at our current office and also a potential new office which is in the building next door. Thank-you. The tips were good reading, as I have just bought a house! and am in the process of renovating. so far I have not made any mistakes!! Thank you very much Lok for squeezing me in before your departure overseas, it was very much appreciated. You will be back now so I trust you had great time away. My new positions are working very well. I have noticed a very clear shift / change in the sleeping position on my bed. Also shifting my desk to activate the Chi is also positive. Things are going very well. Since you came to my house/ home business, my business has been very busy. Thank you! Maybe in the new year I will get you to come and feng shui my Mordialloc clinic!